STS-Global have supplied mobile cranes with a lifting capacity of up to 250 tons, including a special cold specs package, to oil companies working in extreme weather conditions. Several excavators and bulldozers have passed through our transit warehouses in both the USA and Denmark to meet our clients’ requirements for heavy-duty earthmoving equipment. Backhoes and front-load vehicles for various purposes that we have especially fitted with cold spec packages for excavating and pipeline maintenance. Mud Dog vehicles are built on a Kenworth- or Peterbuilt chassis and have been manufactured for specific use in the oil industry. Each vehicle includes custom-made pump equipment and is specially customized according to the client’s specifications. 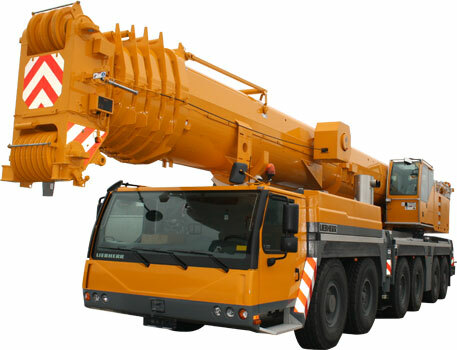 STS-Global not only supplies heavy-duty equipment. We also ensure that there is proper service backup, such as instantly supplying spare parts or maintenance and operator training, if required. We know that you will only consider us your favorite supplier next time if we can make sure your expectations are met by actions and not only words. 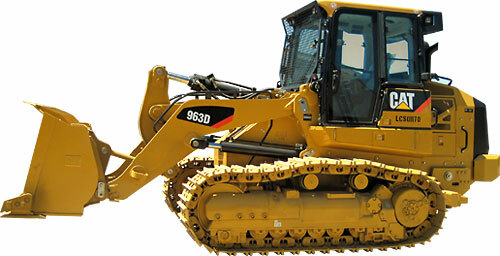 Need a mini excavator or heavy machines?